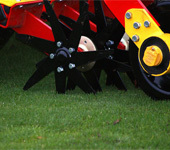 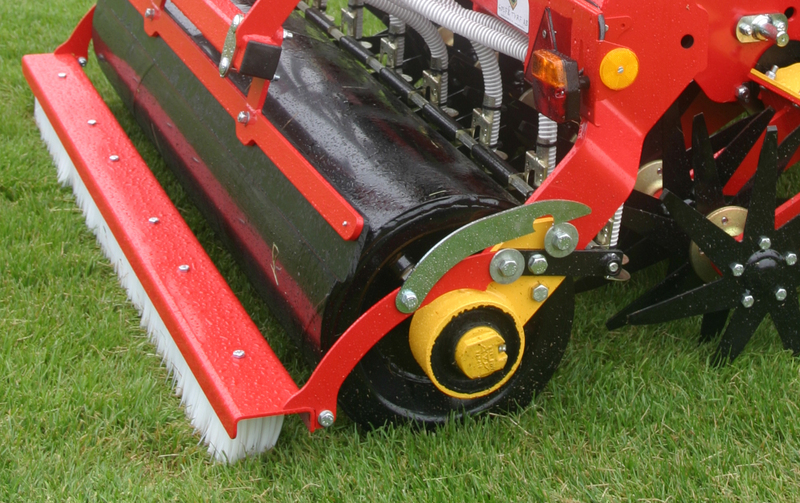 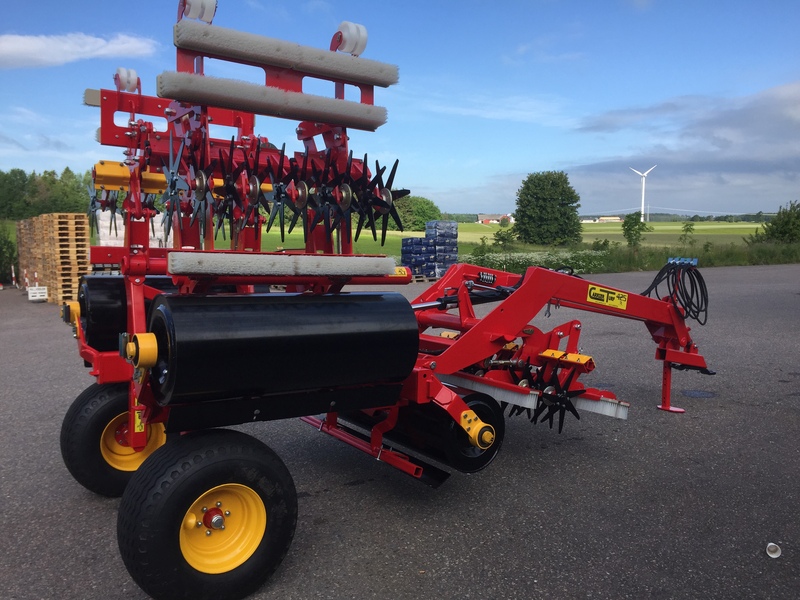 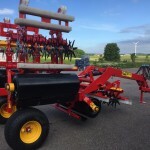 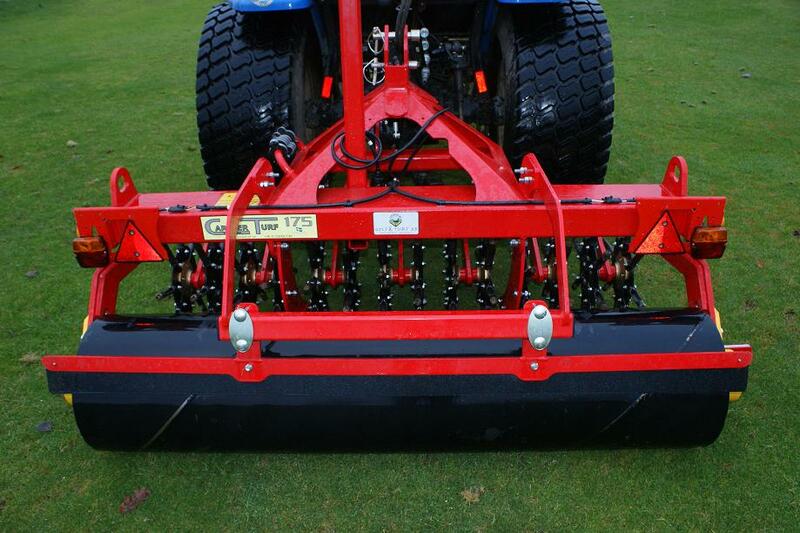 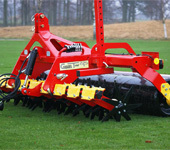 Swedish manufactured aerator/roller for golf and sports fields! 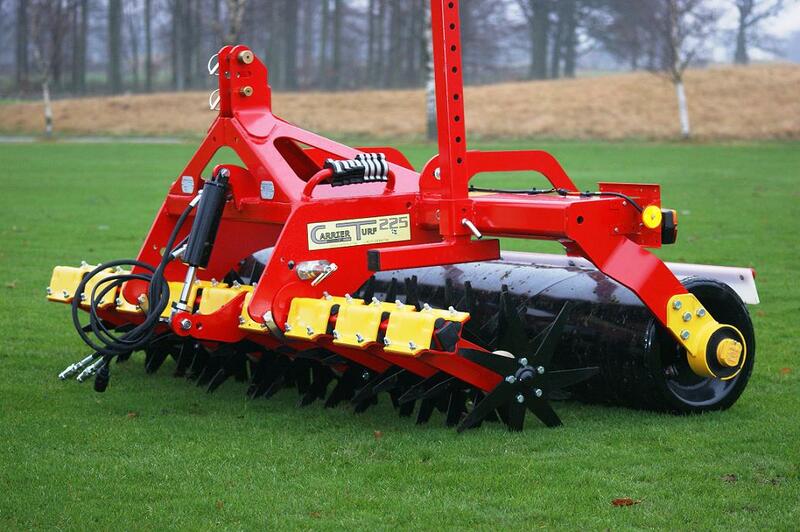 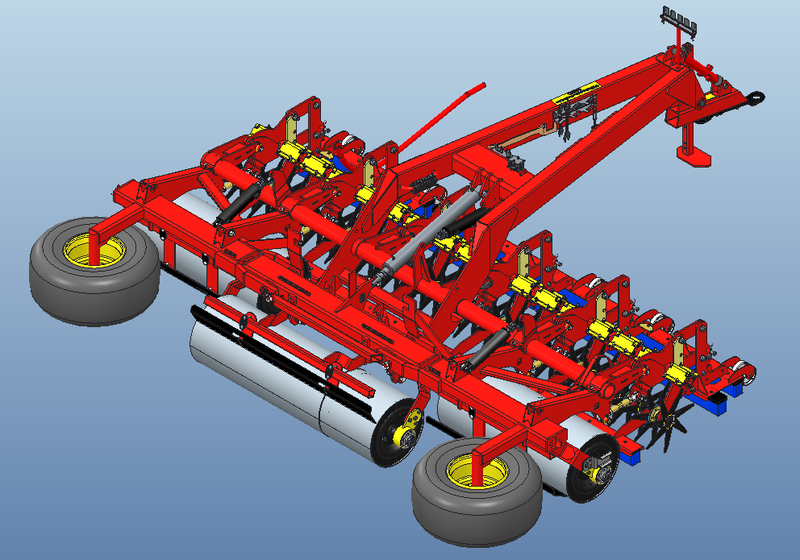 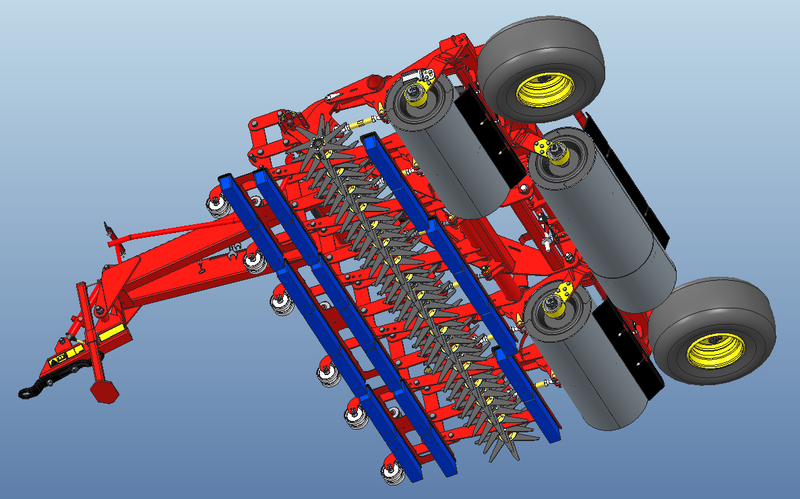 Specifications: CRT 425, the world’s largest aerator / roller. 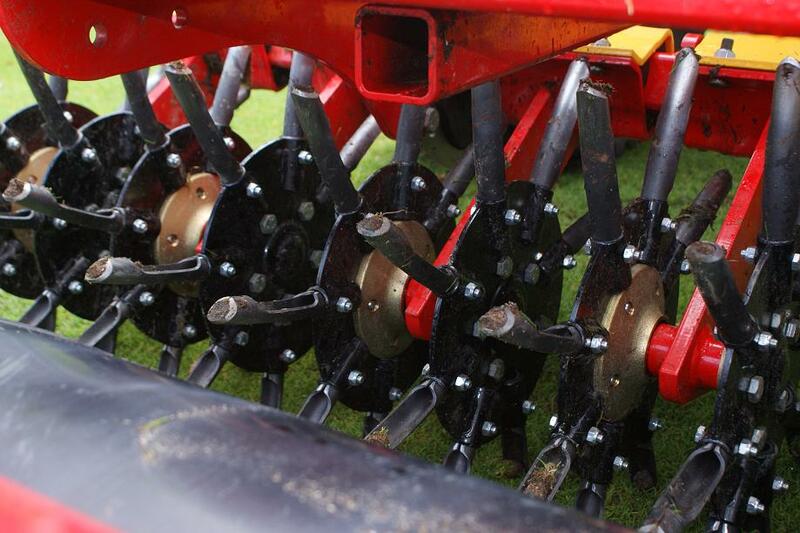 8 pcs solid tines / hollow tines mounted on the multi-disc total 18st discs. 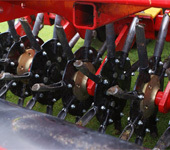 Replace the knive disc and assemble the multi-disc. 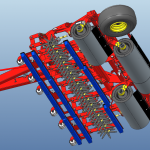 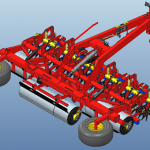 Efficiency is created through high capacity and also by doing more operations in one pass. 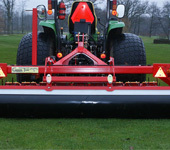 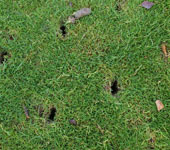 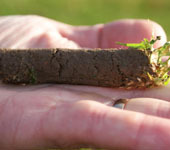 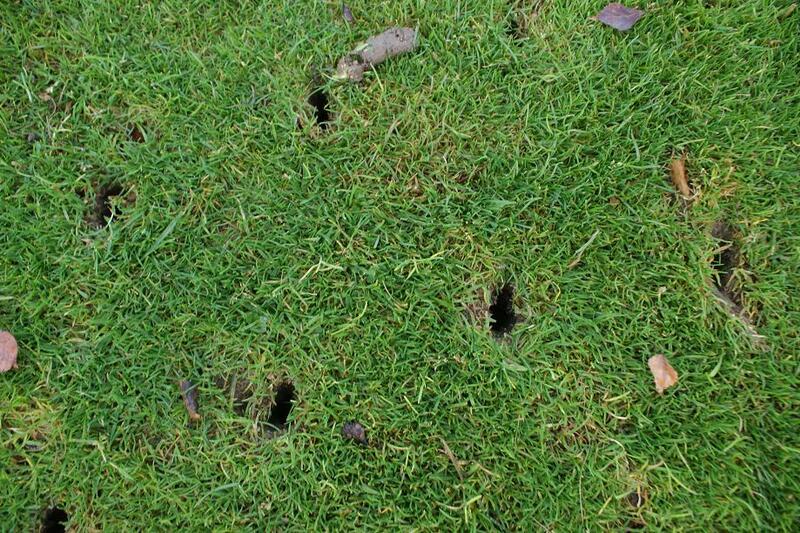 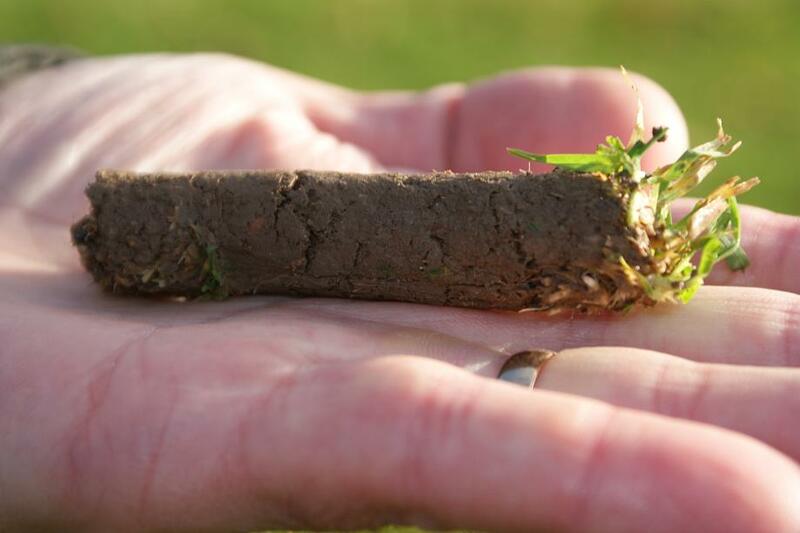 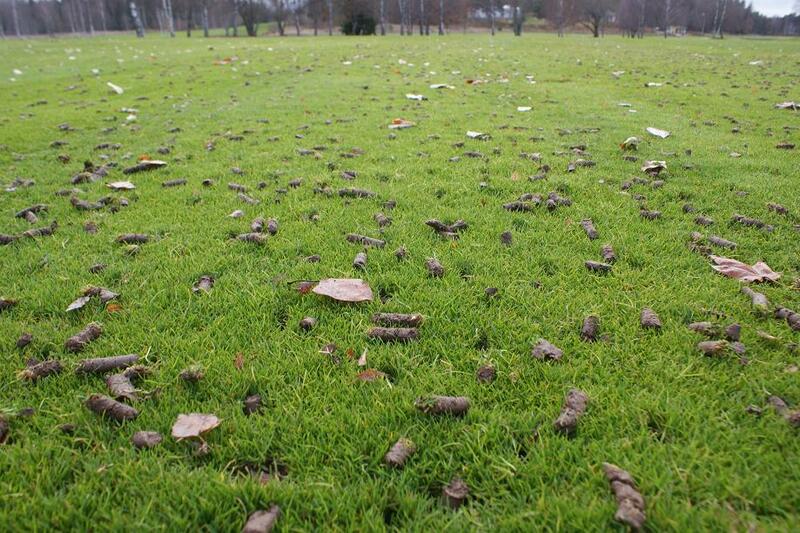 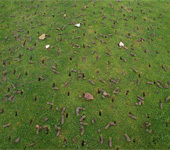 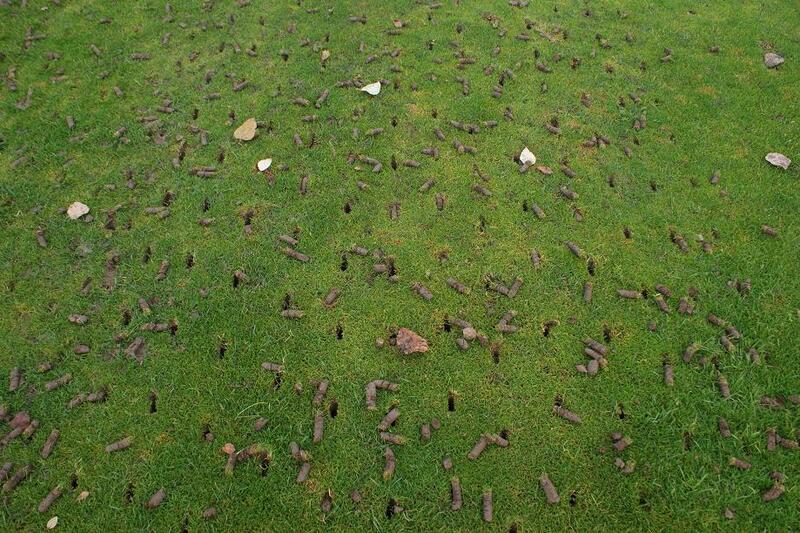 You can aerate, roll and brush with Carrier Turf at a speed of about 8-10 km/h at the same time. 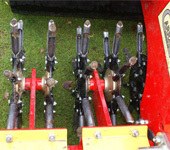 Brushing down dress materials and lifting up lying grass in the same process as aeration means savings in time consumption but also a logical way to work. 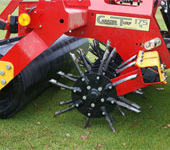 The brush is free-floating independent of the aeration implement and maintain a constant ground pressure independent of the aeration depth. 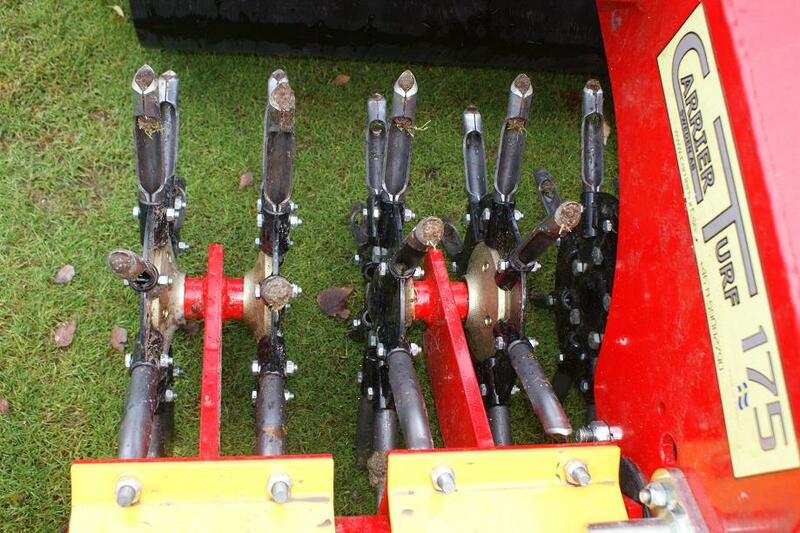 Using either solid tines or hollow tines. 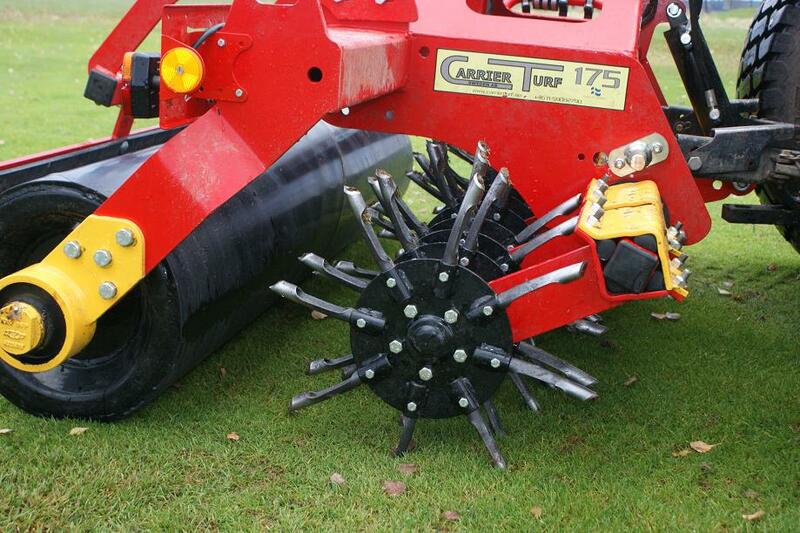 Replacement the original knife disc whit a new multi-disc where those accessories will fit, 8 tines per disc. 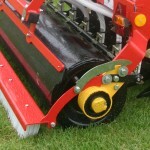 When the roller has passed over the treated area is the surface seemingly untouched and no rework required. 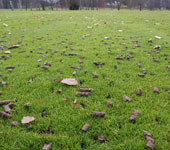 The game can start as soon as the machine has left the place. 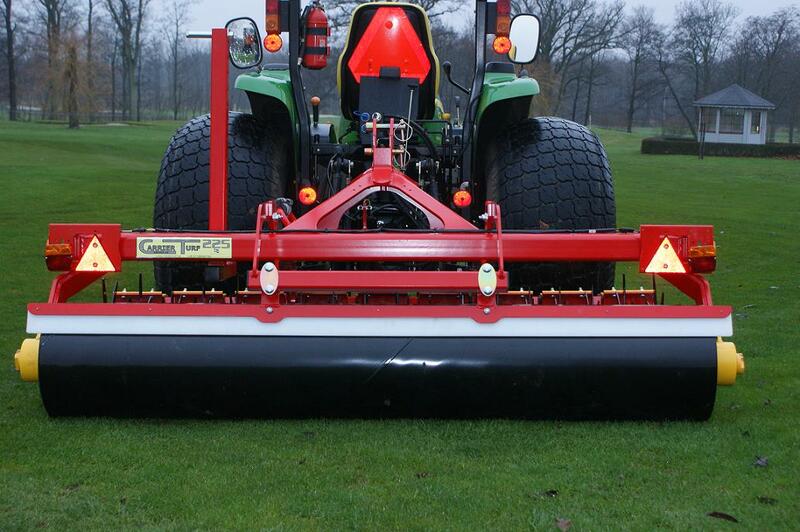 To exploit the maximum for Carrier Turf machine it is a simple system to change the toolbar without long and difficult operations. 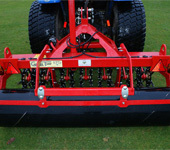 In this way the Carrier Turf is versatile with multiple work areas. 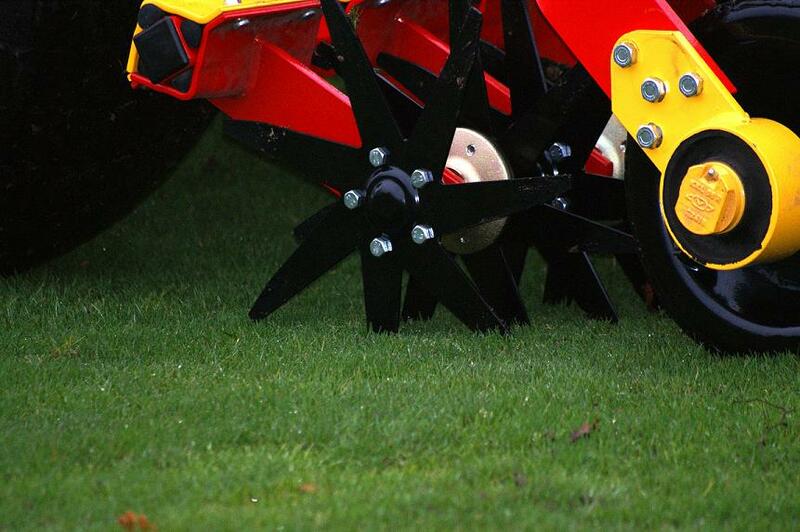 Everything from aeration of a few centimeters down, to roll your entire golf course or sports field. 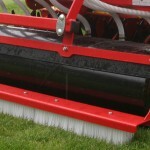 The black roller can be filled with water to easily increase the weight of the machine to suit your needs and requirements.